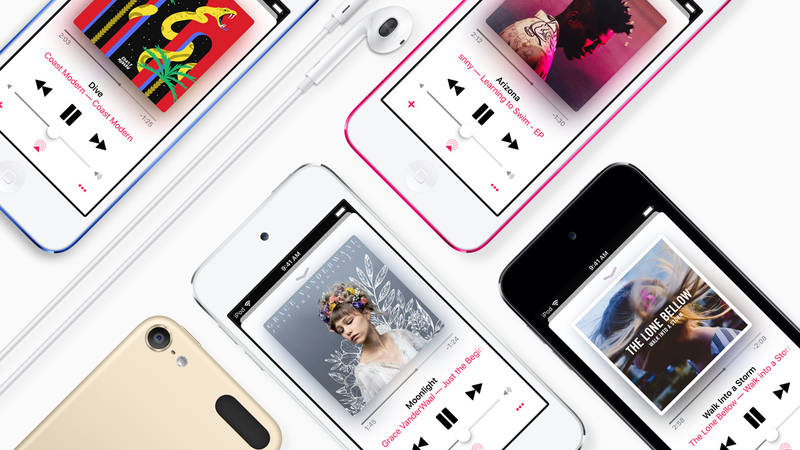 It’s been a long time since the iPod was Apple’s most important gadget, and while the iPod Classic, the iPod Nano, and the iPod Shuffle are no longer available, the iPod Touch is still keeping the name alive. And if rumors are true, it seems Apple’s last remaining iPod is in line for at least one more refresh. With a price of $199 for the 32GB model, the current iPod touch could be considered the third least expensive Apple product, behind the $150 Apple TV and the $160 AirPods. Meanwhile, the cheapest iPad is the standard, $329 9.7-inch model that was refreshed last spring to support the Apple Pencil, which suggests there might be a need for a new $200 to $250 device to fill that gap. Macotakara also mentioned that as part of the revamp, Apple is once again considering transitioning future iPhones from using Lightning Connectors to USB-C, a move Apple made last fall on the new iPad Pros. However, Macotakara says new iPhones sporting USB-C haven’t gotten very far in development, and since this isn’t the first time we’ve heard talk of upcoming iPhones featuring USB-C, this is one rumor that’s hard to believe until Apple says it onstage at a keynote. But between potentially adding USB-C to iPhones and including more substantial power bricks in the box, a couple minor changes could have a very big impact on the next batch of Apple phones. But only if Apple follows through.